After being in the car for hours on our drive home from visiting family for Thanksgiving, we got stuck in traffic during the last 15 miles home. I was driving, feeling totally done, more than ready to be home. The girls were understandably irritable. It was not a great scene. Yet, out the window was the most beautiful sunset. 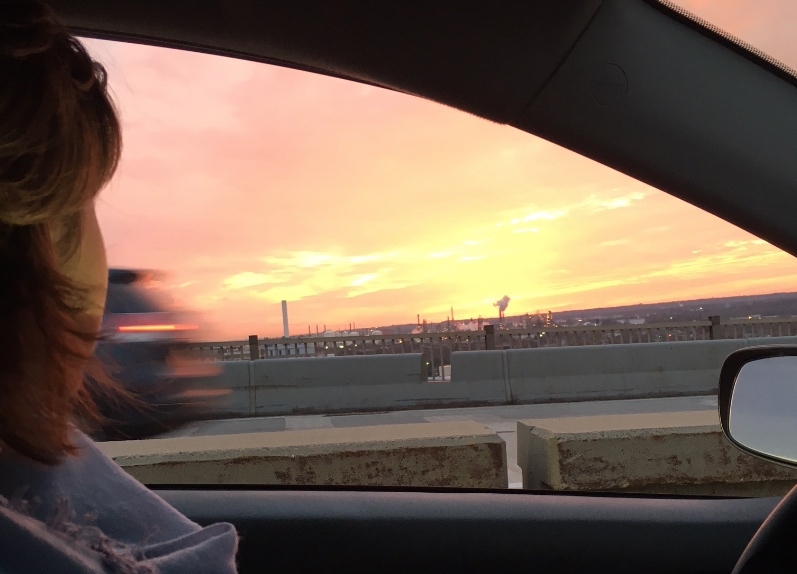 It was breathtaking — a pink and red epic experience. It was utterly breathtaking. Both were happening at the same time – our suffering, and this incomprehensible beauty. Noticing and appreciating this sunset was a conscious practice at that moment. 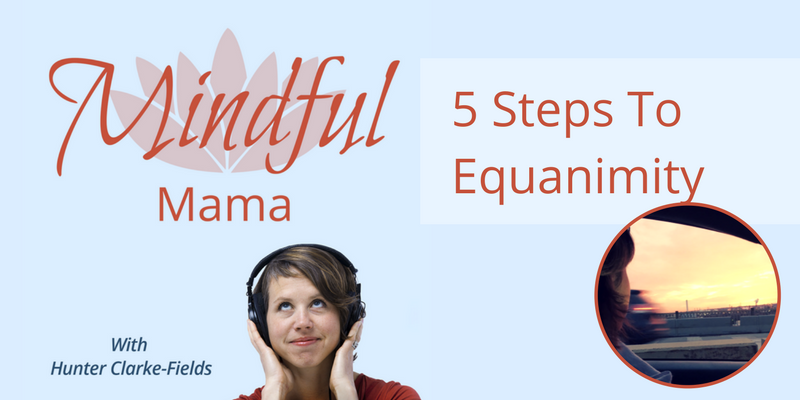 It’s the same with our own equanimity – it’s a conscious practice. Cultivate the conditions for happiness. Notice your thoughts and feelings with curiosity. Rest in your feelings and feel them fully. I hope this episode has helped you, my friend! If so, I’d really appreciate your feedback. Click here to leave me a voicemail! Wishing you equanimity this week my friend.